Most commonly, we see cakes at birthday parties. I decided to make something different and unique this time. 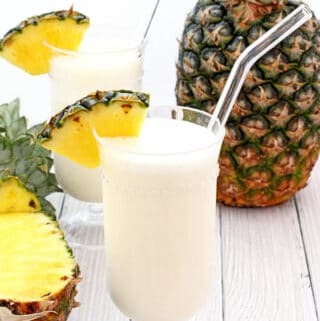 I found this recipe online and we all loved it so much that I thought I’d share this delightful new dessert with all of you guys. 1. Prepare the apples first. Into a medium bowl add water and squeeze half of the lemon. Wash apples. 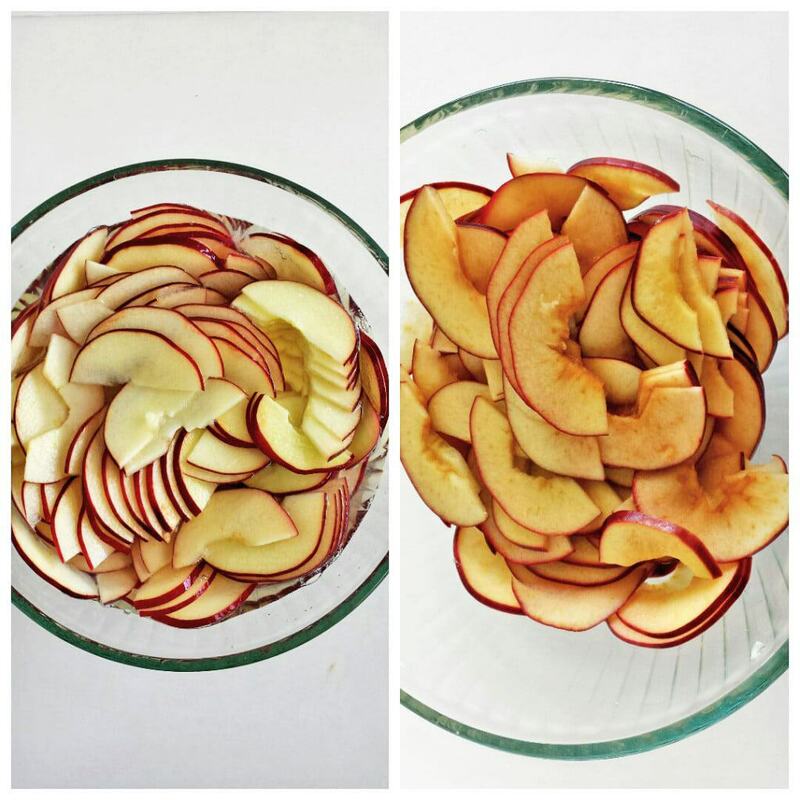 Cut apples in half. Remove core. Slice thin slices and place them into the water with lemon. 2. Microwave apples for 5 minutes. Set aside. Right before ready to use drain water. 3. Dust large cutting board with flour. Place one puff pastry sheet. Coat entire sheet with flour. Roll out the sheet to double the size of about 12X18 inches. 4. Cut into 6 – 3X12 inch pieces. 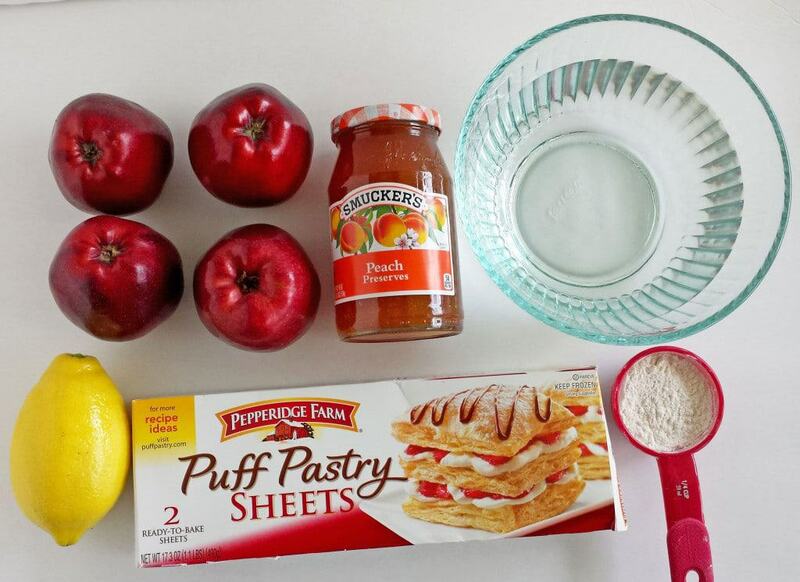 Spread a teaspoon of apricot preserves onto the entire strip of puff pastry. 5. 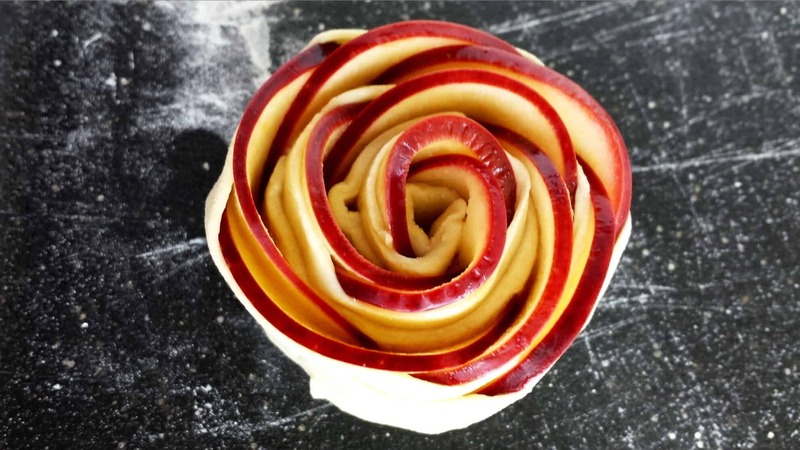 Place drained apple slices on one side of the pastry. Fold the pastry in half. 6. Pinch both ends of the pastry. 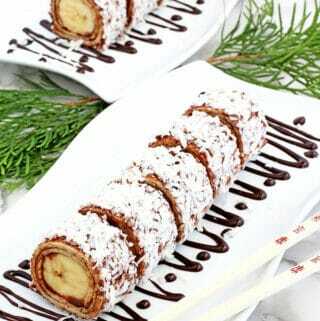 Roll into a roll. Pinch the end to the rose. 7. Place roses in a greased pan. (I like to use parchment paper for easier removal. After roses bake they leak a little and get stuck to the pan). 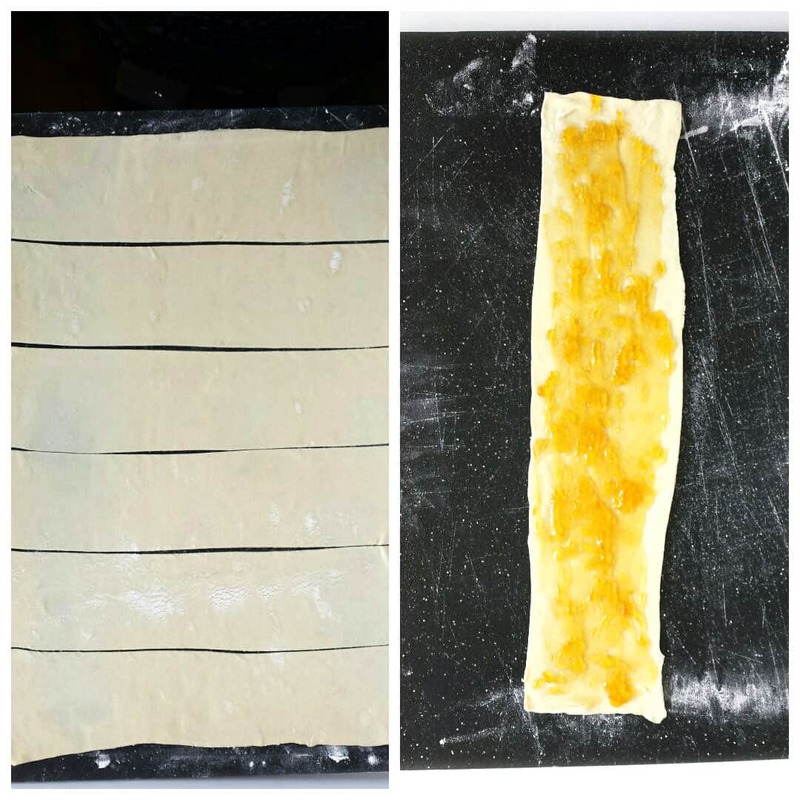 Repeat same steps with the second puff pastry sheet. 8. Bake roses for 45 min at 375 F. on the lowest oven rack. 9. Cool for 5 minutes on the pan and remove with a spatula. After they cool completely, dust some confections’ sugar for decoration. Preheat oven to 375 F. Prepare the apples first. Into a medium bowl add water and squeeze half of the lemon. Wash apples. Cut apples in half. Remove core. 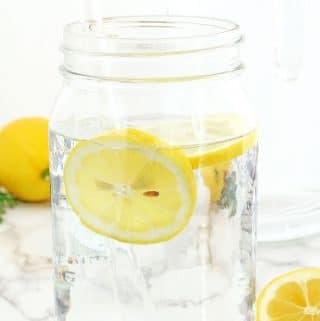 Slice thin slices and place them into the water with lemon. 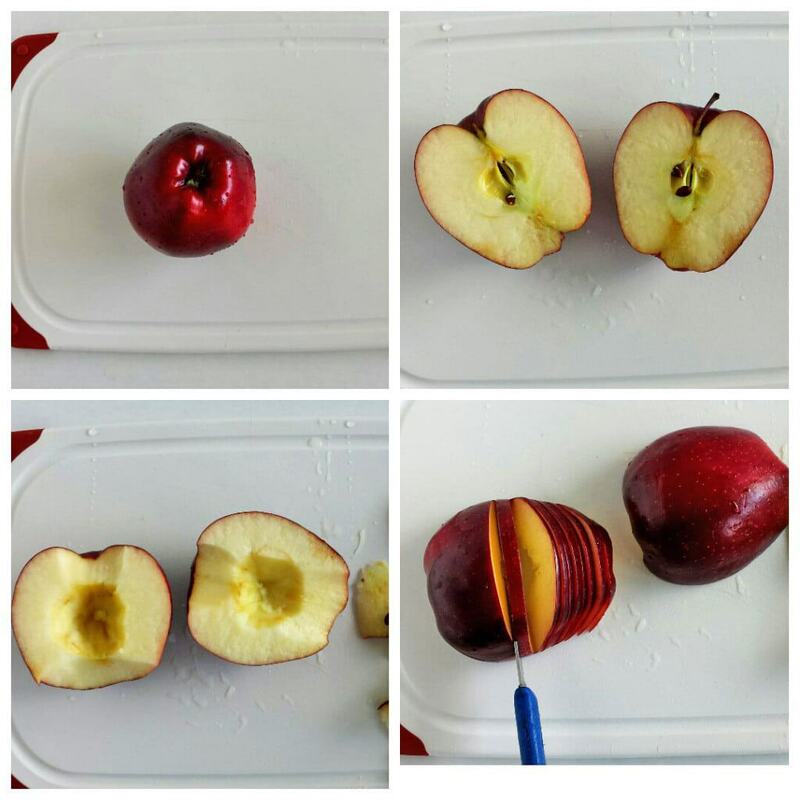 Microwave apples for 5 minutes. Set aside. Right before ready to use drain water. Dust large cutting board with flour. Place one puff pastry sheet. Coat entire sheet with flour. Roll out the sheet to double the size of about 12X18 inches. Cut into 6 – 3X12 inch pieces. Spread teaspoon of apricot preserves onto entire strip of puff pastry. 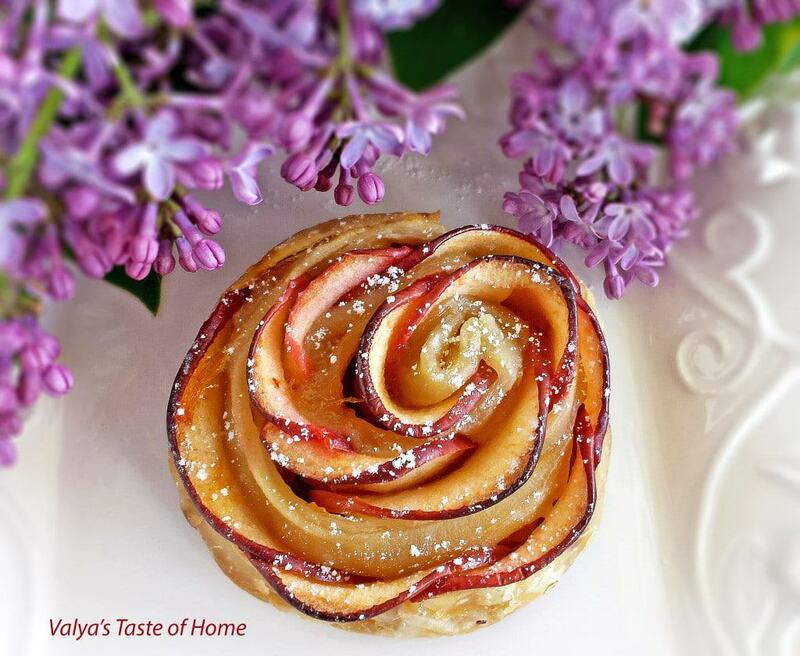 Place drained apple slices on one side of the pastry. Fold the pastry in half. 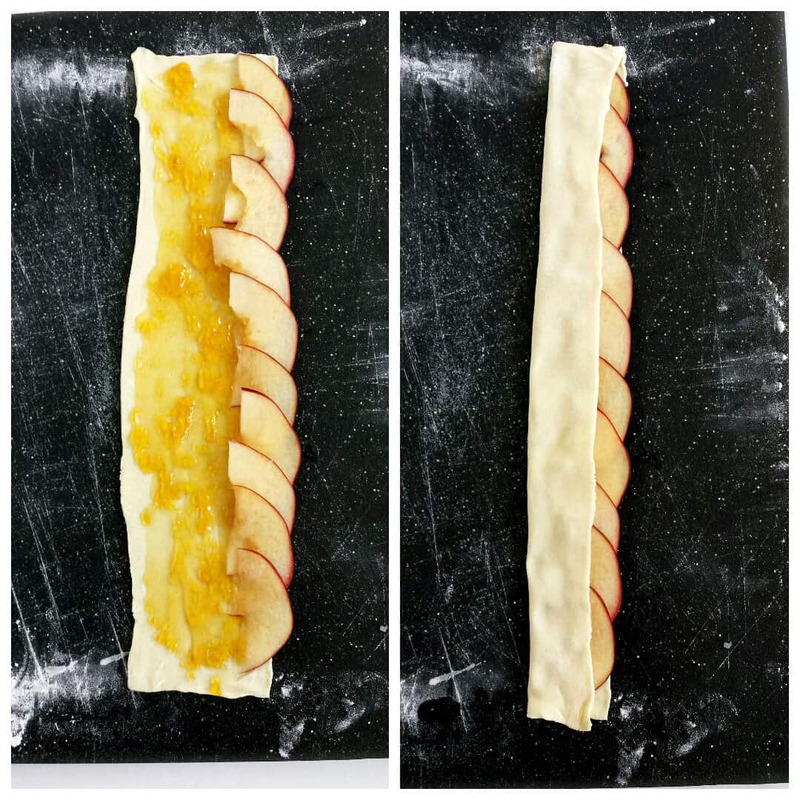 Pinch both ends of the pastry. Roll into a roll. Pinch the end to the rose. 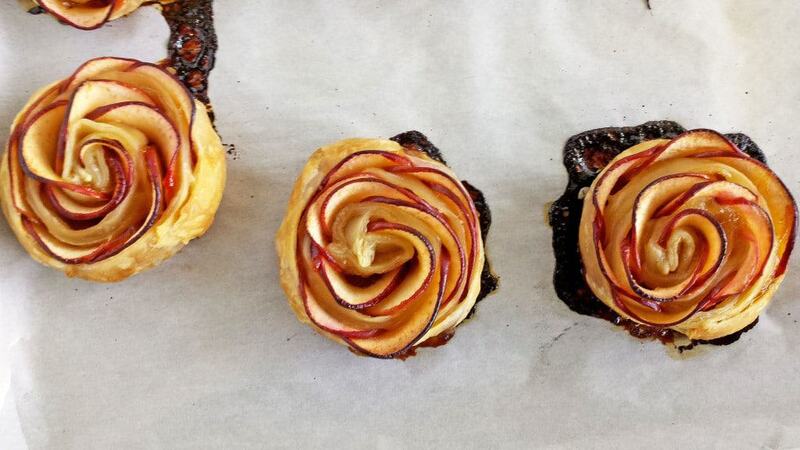 Place roses onto a greased pan. (I like to use parchment paper for easier removal. After roses bake they leak a little and get stock to the pan). 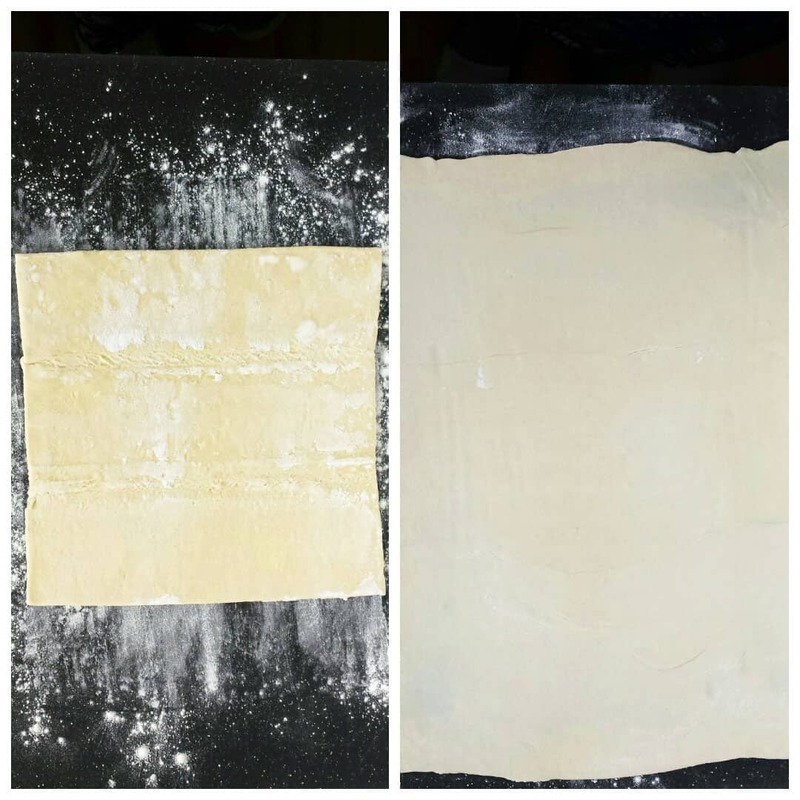 Repeat same steps with the second puff pastry sheet. Bake roses for 45 min at 375 F. on the lowest oven rack. Cool for 5 minutes on the pan and remove with a spatula. After they cool completely, dust some confections’ sugar for decoration. 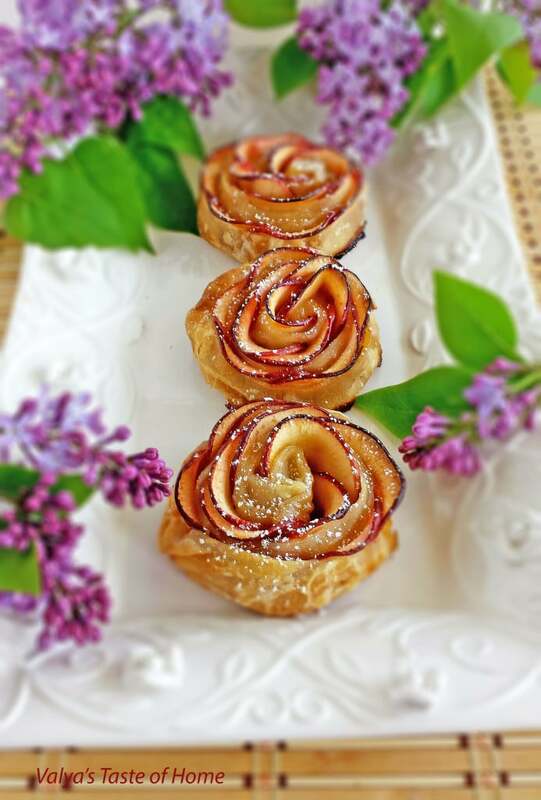 If you make Apple Roses Dessert Recipe please share a picture with me on Snapchat, Facebook, Instagram or Pinterest. Tag with #valyastasteofhome. I’d love to see your creations! ? 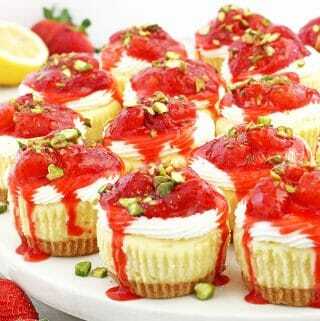 Wow these look amazing! And so simple to make. Definitely a must-try! Thank you Valya! These are so pretty!!! and edible too 🙂 My sister is very creative with food and would so love these! Thank you Olga! Let me know how it turns out for you. OMG! These are so beautiful. You are so talented Valya! oh my gosh! this is the coolest thing ever! it’s SO pretty! Looks awesome! 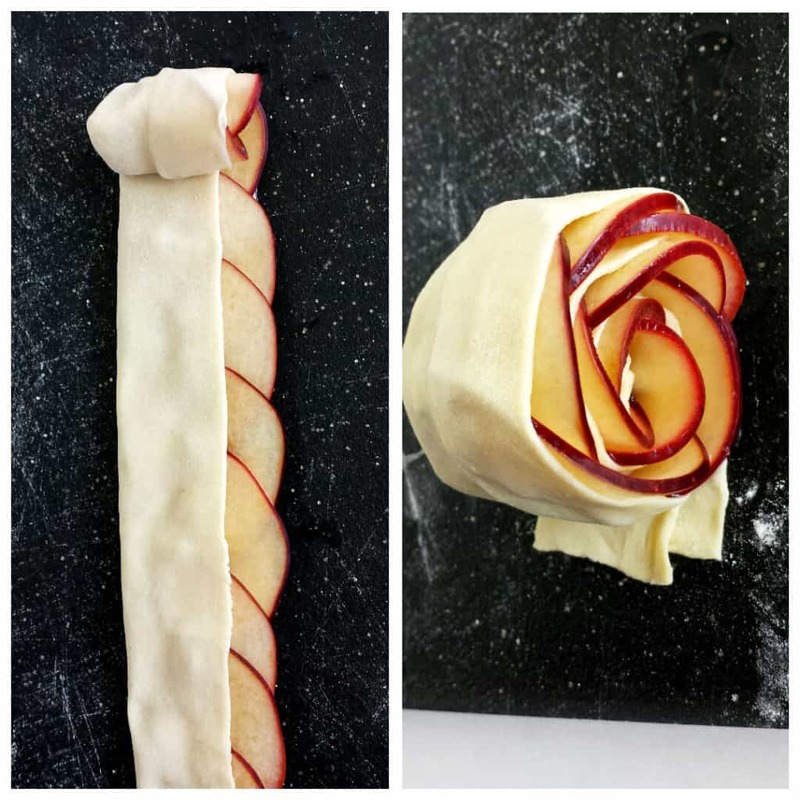 How many roses total should be from 1 puff pastry sheet? 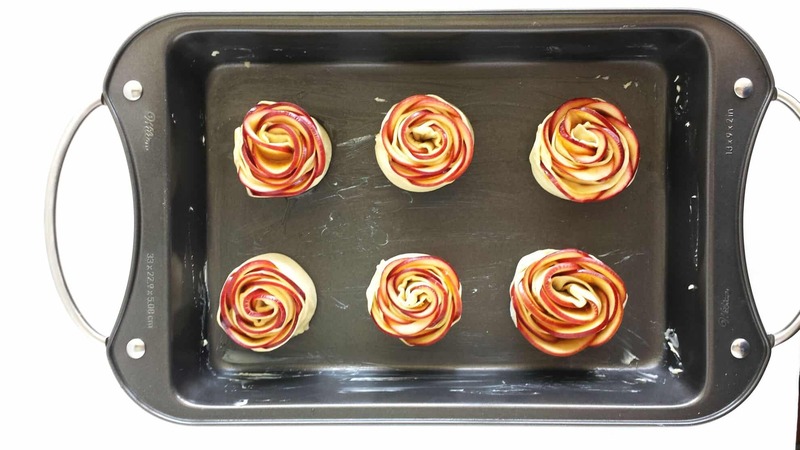 6 roses from one pastry sheet. These look amazing! Can they be made the day before an event or is it better to wait until the day of? I need to know how they hold up and how to store them in that case. Thank you for the stunning recipe! They are just fine if made the night before. You can store them in plastic container with lid slightly open. Thank you for the sweet comment Jill. 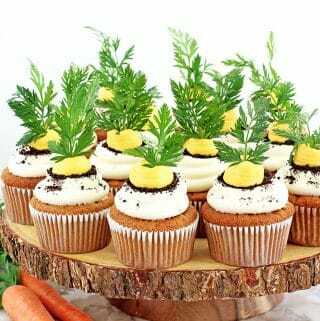 Can I make them a day in advance, allow them to cool then place it in a cellophane bag to give as a gift? 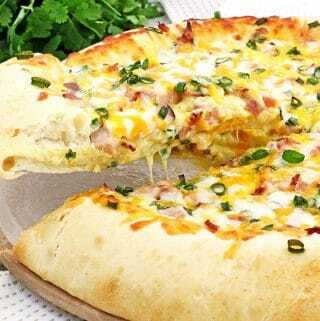 Hi Valya, thanks for the delicious recipe!! I had a few troubles with my roses, they kept falling apart and the apples fell out. Do you think it could be that the apple slices were too thick? They looked the same size as yours… also my jam was kind of watery, could that have kept the roses from sticking together? I love this recipe, just hoping to find out where I can improve so they come out beautiful like yours next time!! I’m guessing that runny jam softened the dough and thick sliced apples were not bendable enough to stay in place. Make sure the dough is cold too (I mean not have been sitting on the counter top for too long and become very soft). 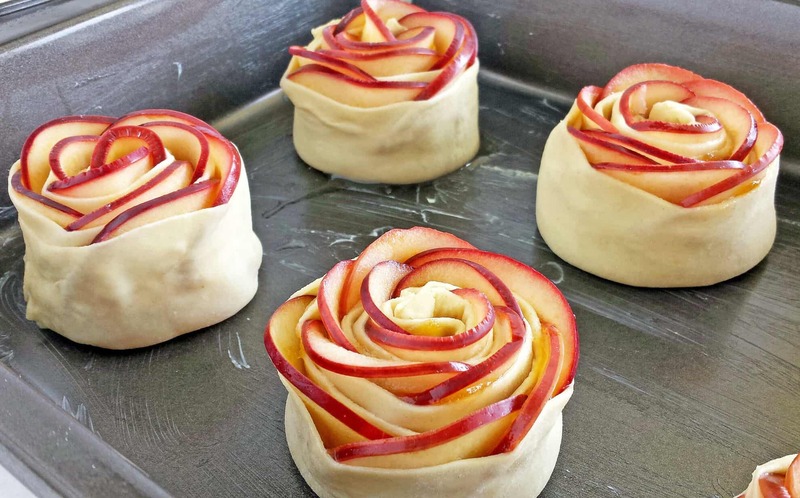 The jam will leak out a little while baking buy should keep the rose shape in place. I hope this helps. Practice makes perfect. Keep trying and don’t give up. Valechka, u tebya zolotiye ruchki!!!!! I admire all your creations! How would I store them before serving for them not to get soggy? I never made these ahead of time. They are usually disappear right after they come out of the oven. They taste really good fresh and warm. If you make them ahead of time, let me know the results. Thank you!